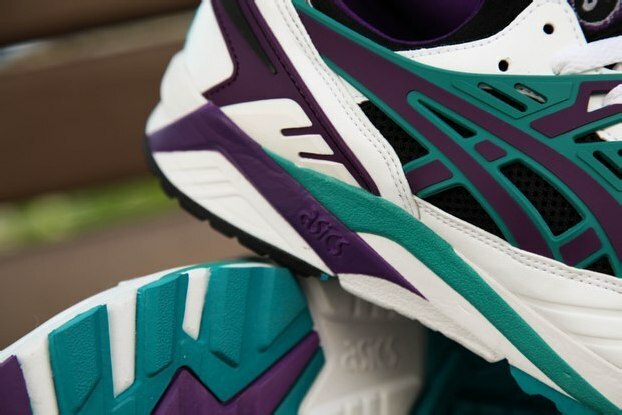 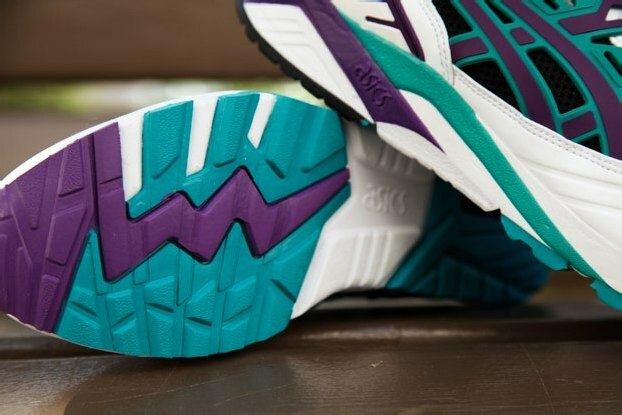 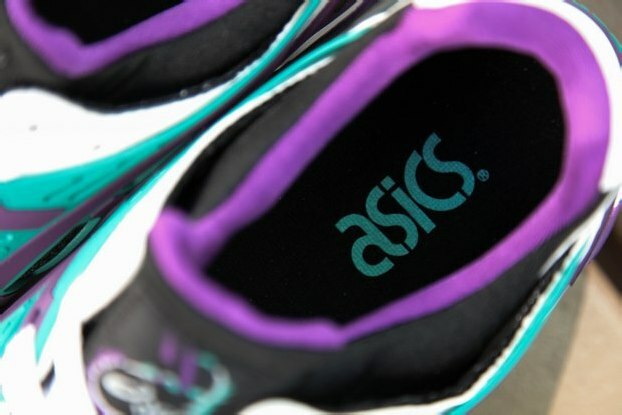 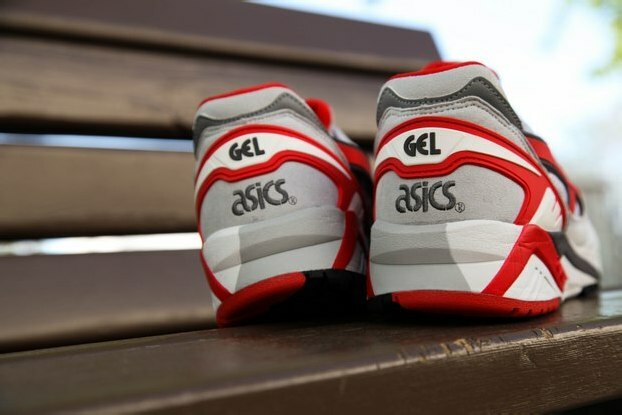 Asics’ Gel Kayano trainer made a splash last month when Packer Shoes released its “All Roads Lead to Teaneck” collaboration. 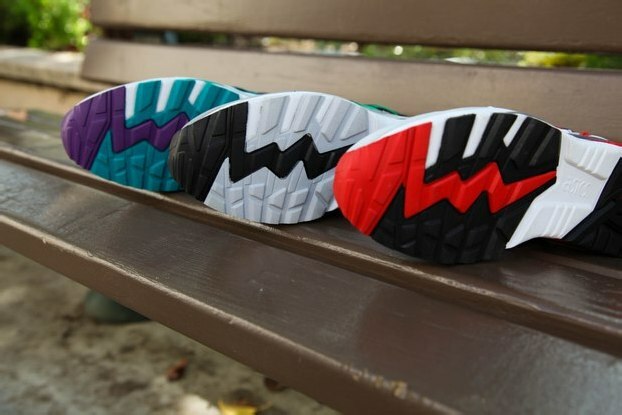 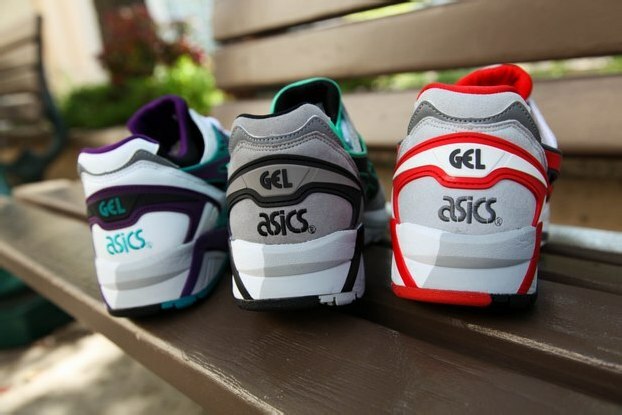 Now the brand is looking to expand on its revival, launching these three in-house colorways as a follow-up. 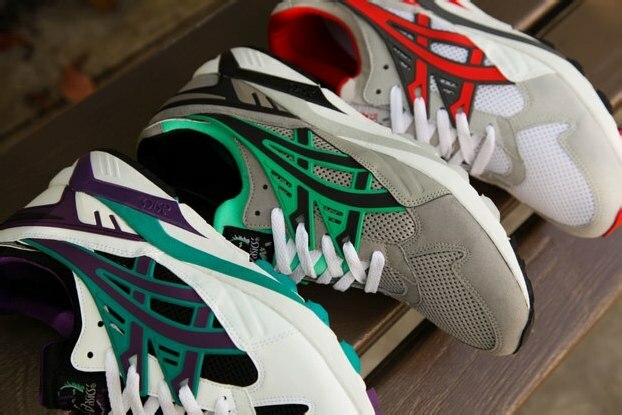 All three opt for more traditionally flavored color schemes on a mix of mesh, nubuck, and leather. 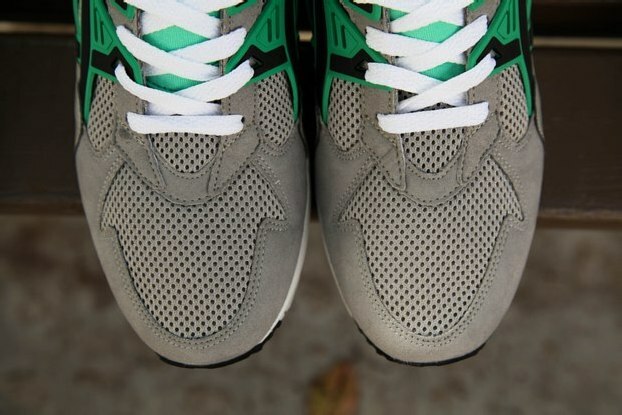 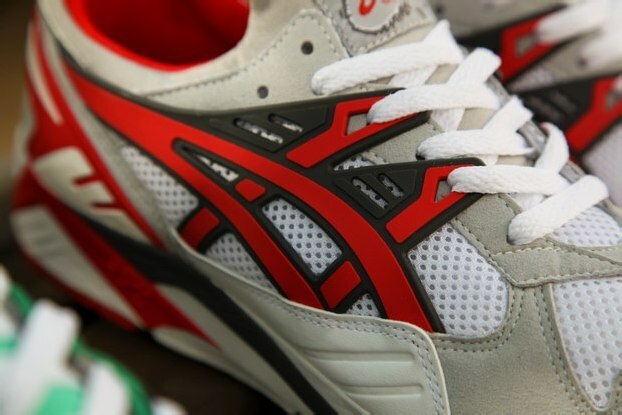 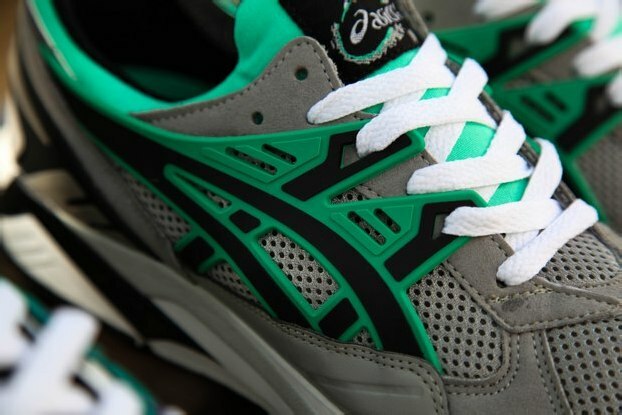 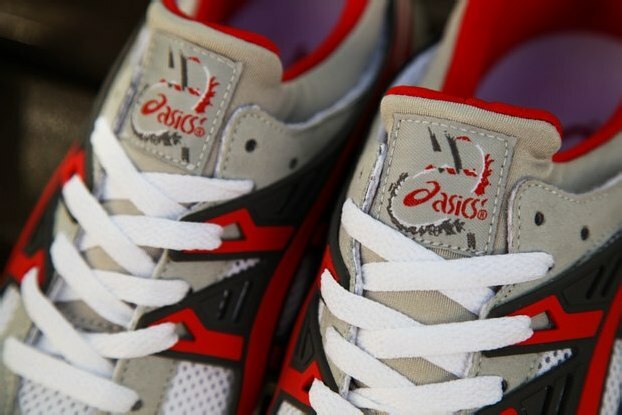 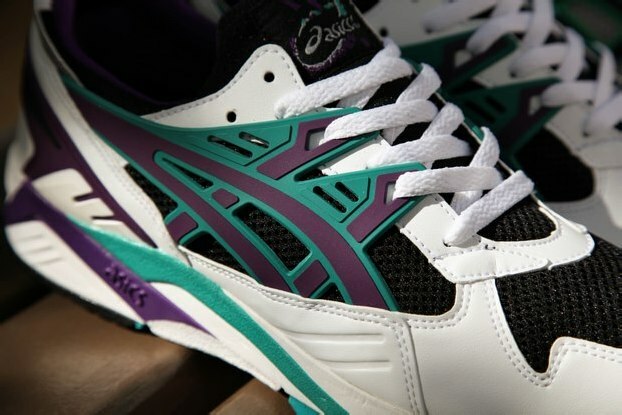 The Asics Gel Kayano is available now online at BAITme.com and in-store at BAIT Diamond Bar and BAIT Orange County.